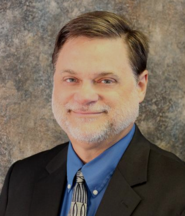 Dr. Bodenhausen is licensed to practice in the state of Missouri, is Board Certified by American Board of Family Practice and a Fellow in the American Academy of Family Practice. 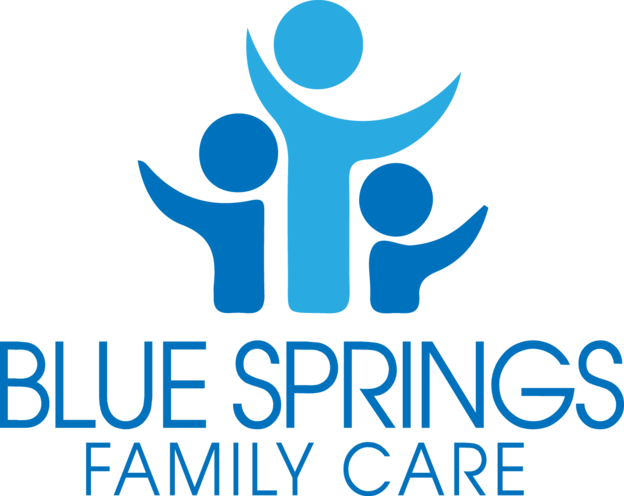 Dr. Bodenhausen is the founder of Blue Springs Family Care, and retired from practicing medicine in April 2016. We wish him a long retirement! 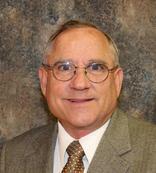 Dr. Peterson graduated from the University of Kansas with a Bachelor of Science in Pharmacy in 1982. After practicing pharmacy for 2 years, he attended the University of Health Science School of Medicine and obtained his DO degree in 1988. He completed a Family Medicine residency at the University of Missouri, Truman Lakewood program, where he was Chief Resident. Dr. Peterson is licensed to practice in the state of Missouri, is Board Certified by the American Board of Family Practice and a Fellow in the American Academy of Family Practice. He is also a Senior Aviation Medical Examiner with the FAA, performing pilot exams for all classes of pilots. His outside interests include flying, fishing and the Boy Scouts of America where he is a member of Troop 332 in Blue Springs. Dr. Tran received her Bachelor of Science in Biology and a Bachelor of Arts in Chemistry from the University of Missouri in Kansas City. She attended the University of Missouri Medical School in Columbia, MO, where she received her MD degree in 1994. 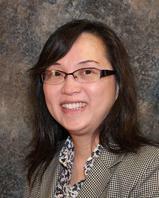 She completed her Family Medicine residency at the University of Missouri, Truman Lakewood program in 1997. Dr. Tran is licensed to practice medicine in the state of Missouri, and is Board Certified by the American Board of Family Practice. Dr. Tran is fluent in Vietnamese. 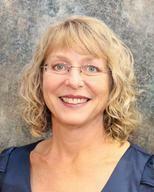 ​Ann graduated from the Saint Luke's College of Nursing with a Bachelor of Science in Nursing. She received her Master of Science of Nursing Practice from the University of Kansas. She has worked in the Neuro-Surgical Intensive Care and the Medical Intermediate Cardiac Care units of St. Luke's Hospital. Cathy graduated from Texas Woman's University with a Bachelor of Science in Nursing. She obtained a Masters in Health Administration from Central Michigan University, and her Family Nurse Practitioner at the University of Central Missouri. 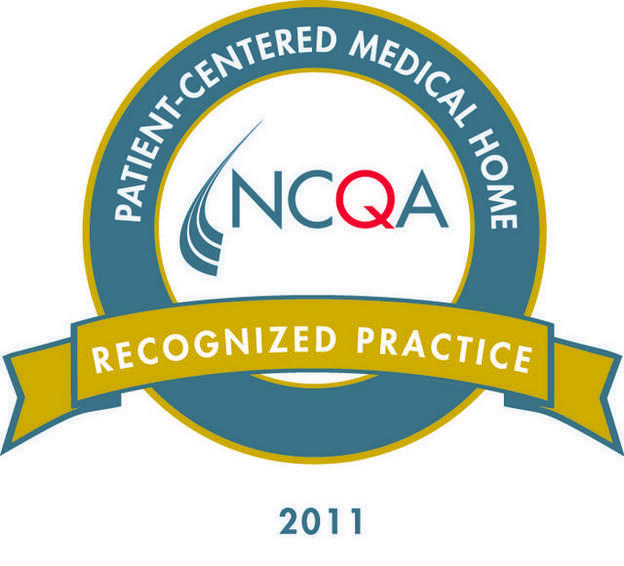 Cathy is also Board Certified through the American Academy of Nurse Practitioners. She has extensive training and experience in Intensive Care and Cardiac Rehab, but also did Independent Management of the Health Services in the Lee's Summit School District. Cathy enjoys physical activity of all kinds, travel, gardening, and spending time with family and friends. She is especially proud of her two sons! 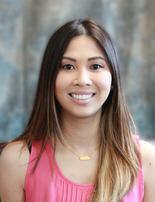 Stefany graduated from the University of Central Missouri with a Bachelor of Science in Nursing. She obtained her Family Nurse Practitioner Masters degree at Cox College of Nursing and is Board Certified through the American Academy of Nurse Practitioners. 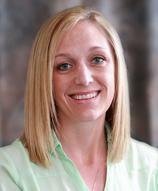 She has worked in acute cardiac care at St. Mary’s Medical Center. 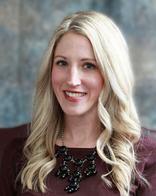 She also has experience in inpatient step-down intensive care and outpatient gastroenterology clinics. Stefany’s outside interests include spending time with her family, reading, and running. watching her children play sports and vacationing somewhere warm.